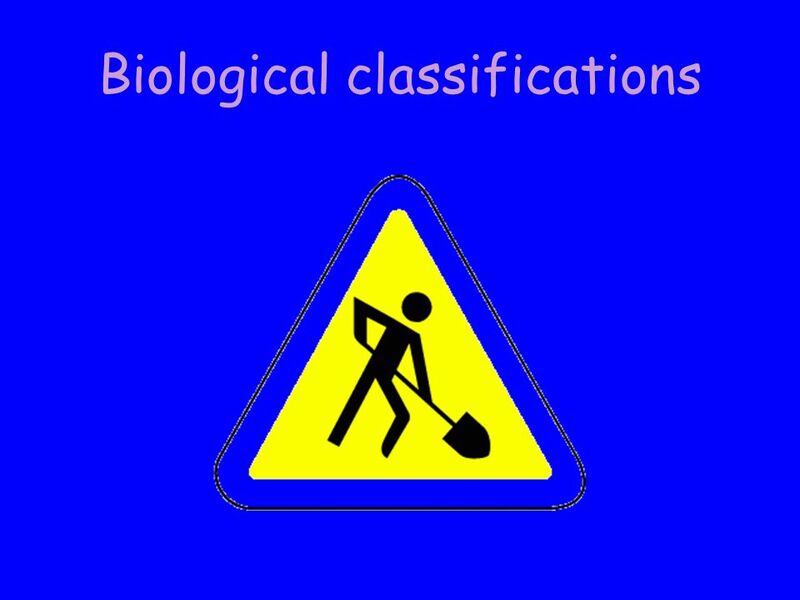 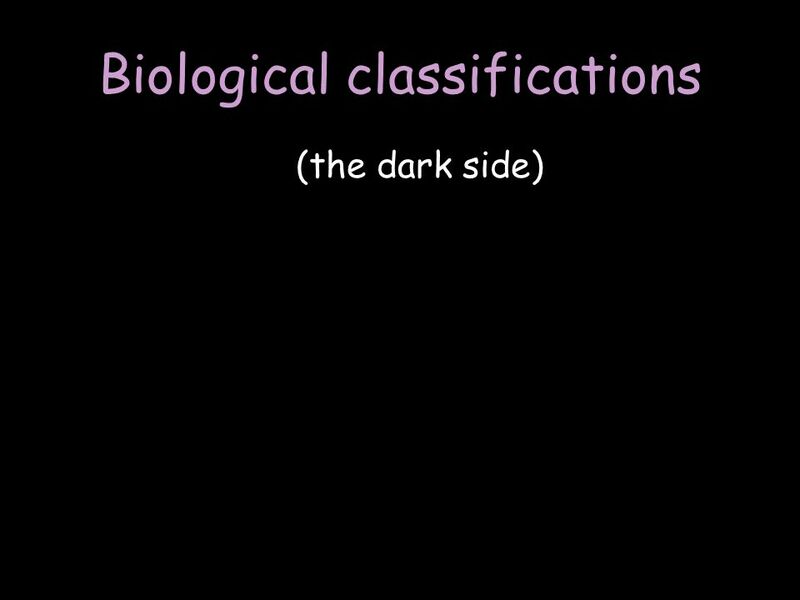 Biological classifications Alessandro Minelli University of Padova. 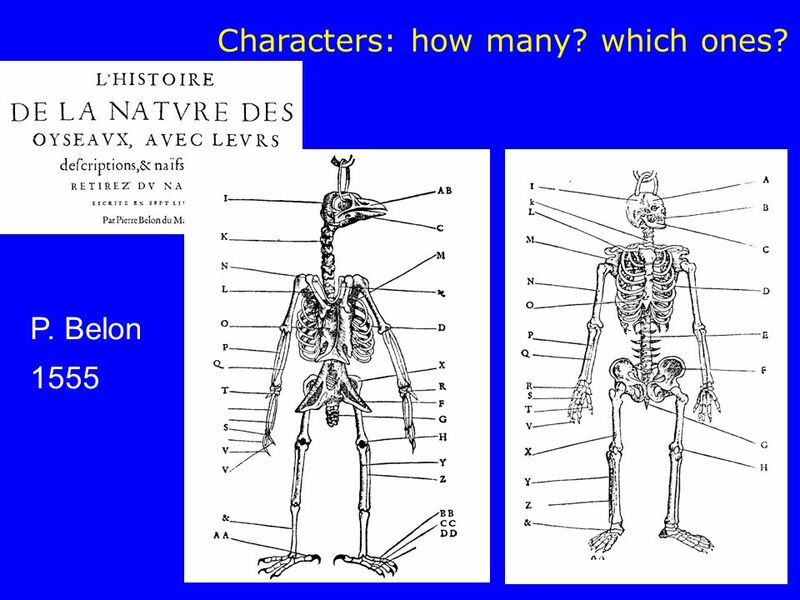 13 P. Belon 1555 Characters: how many? 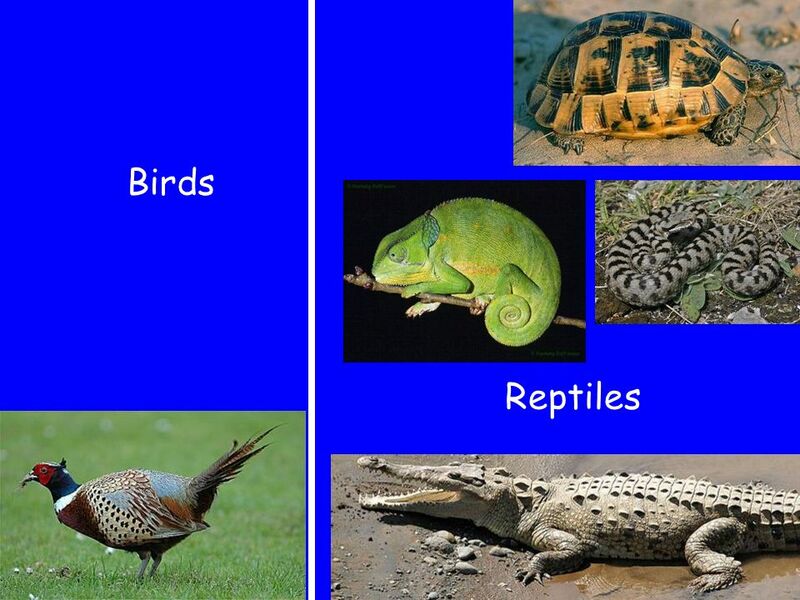 which ones? 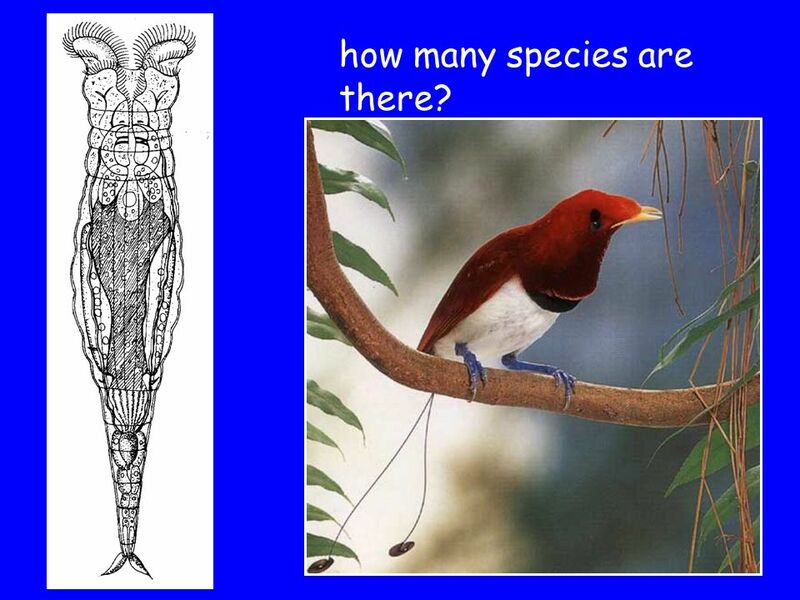 42 how many species are there? 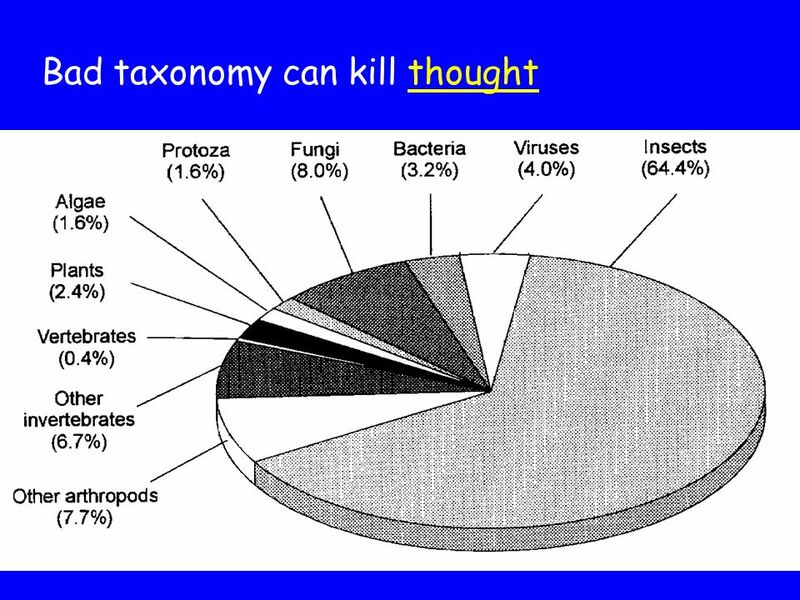 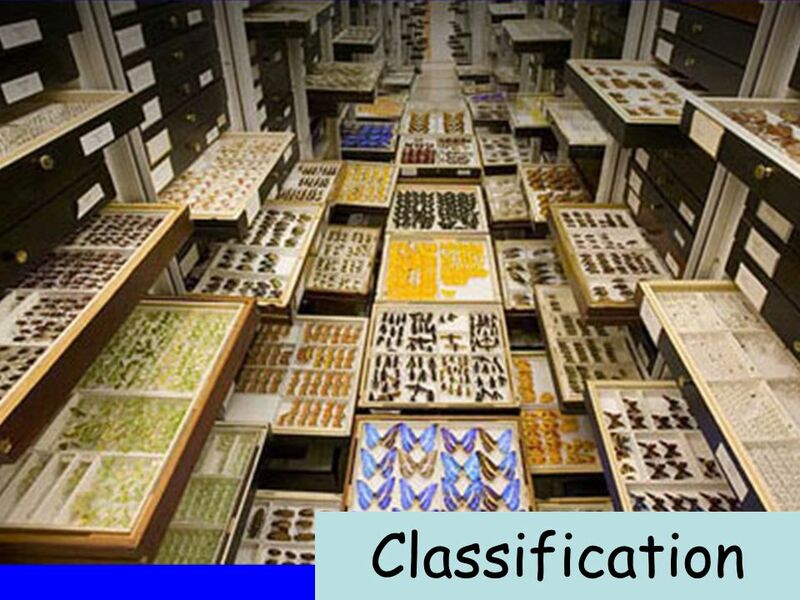 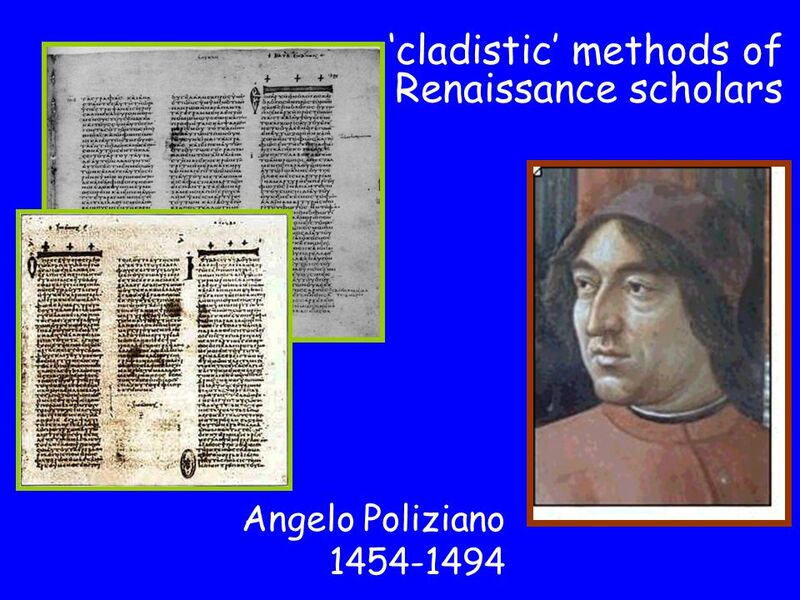 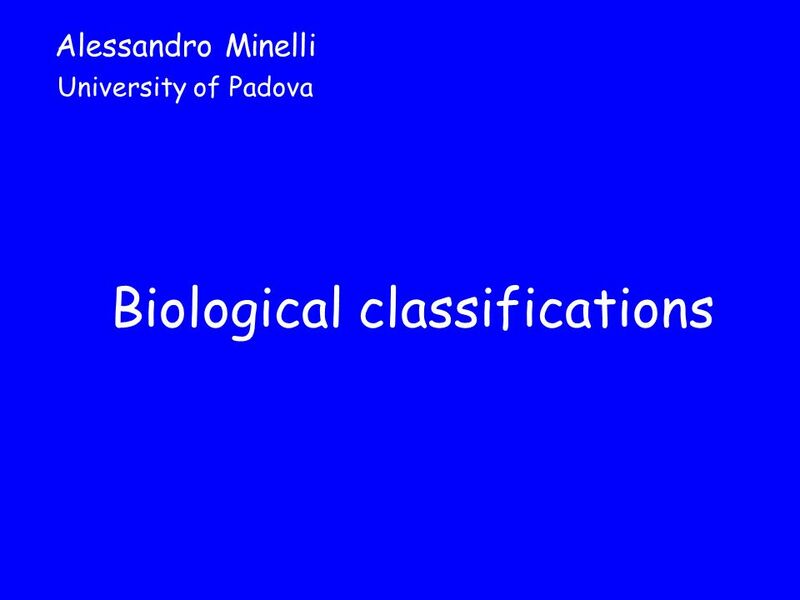 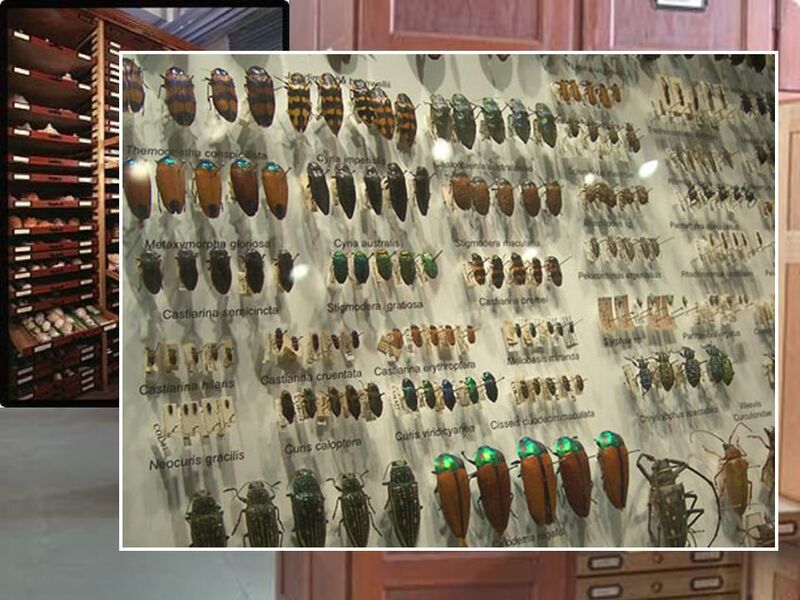 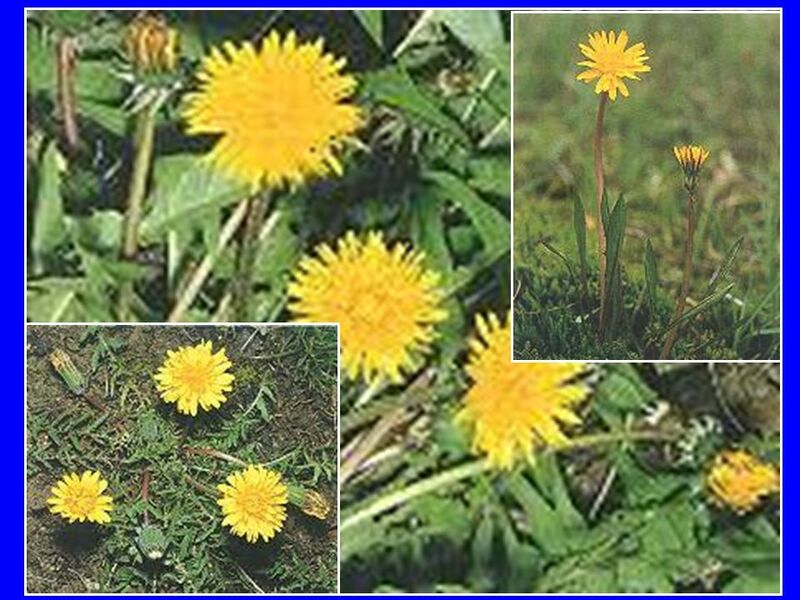 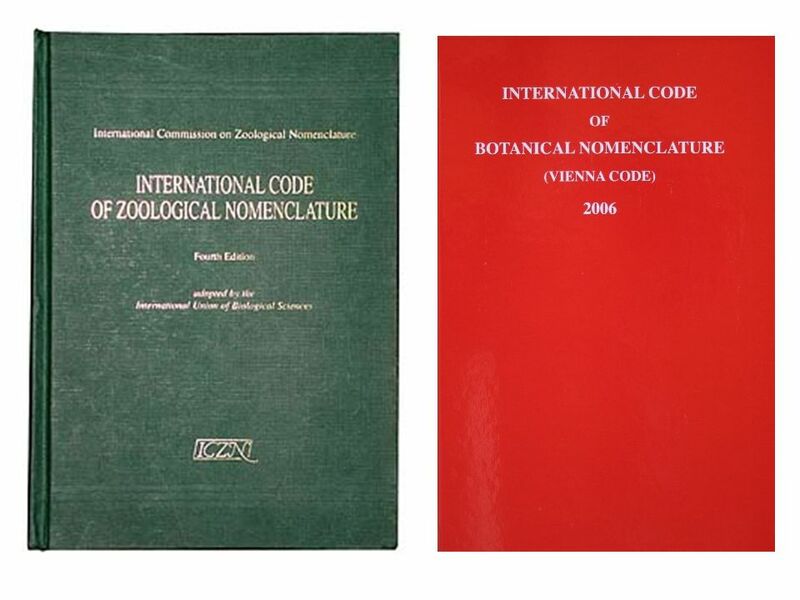 Download ppt "Biological classifications Alessandro Minelli University of Padova." 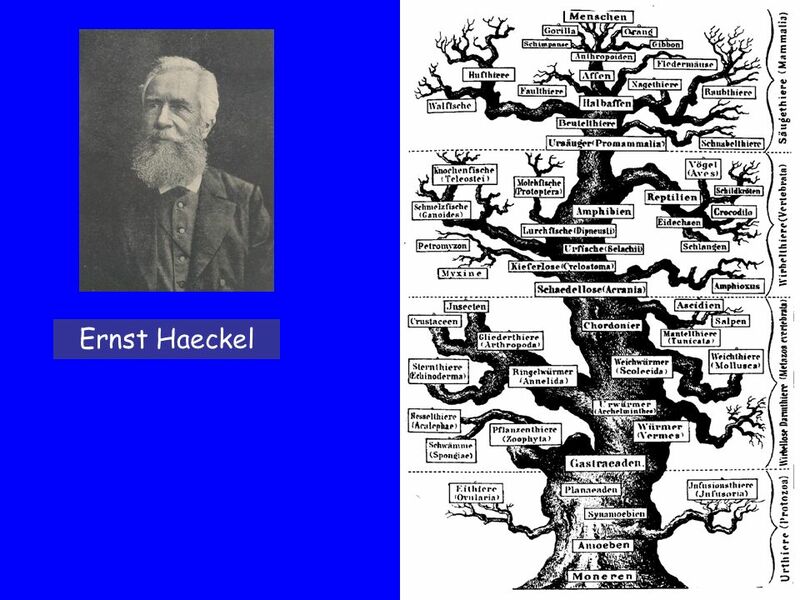 Lecture 2 - The History of Phylogenetic Inference Haeckel’s evolutionary trees are among the first attempts at phylogeny inference. 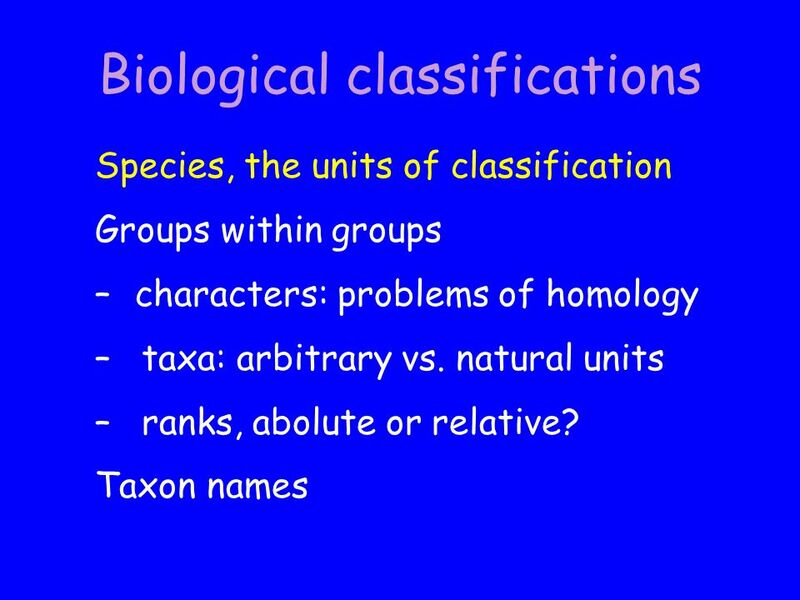 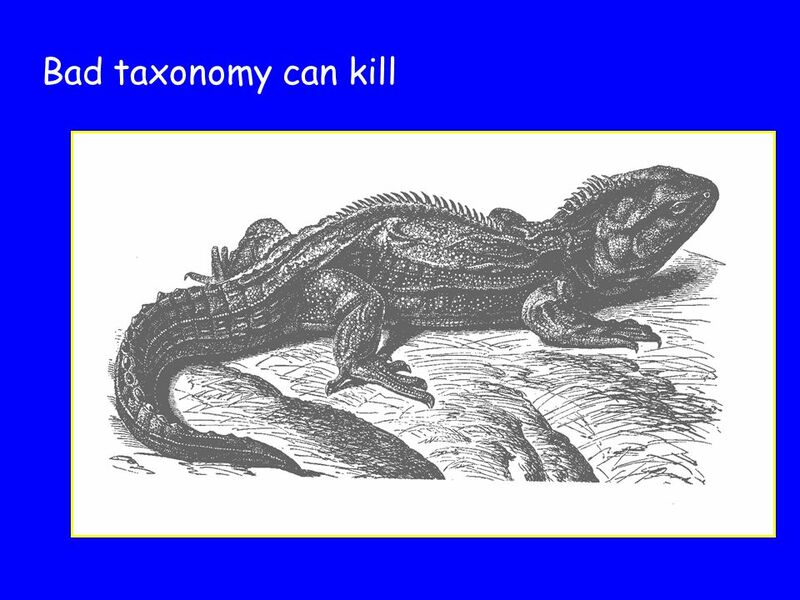 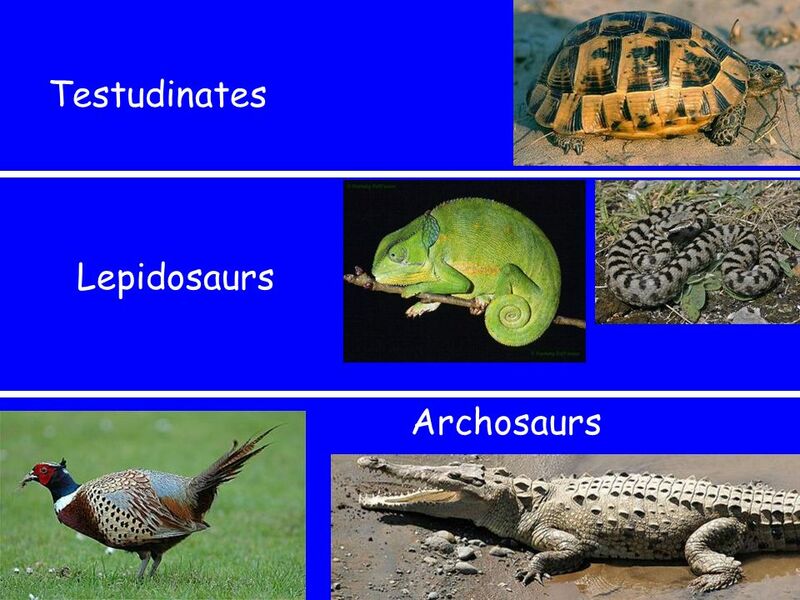 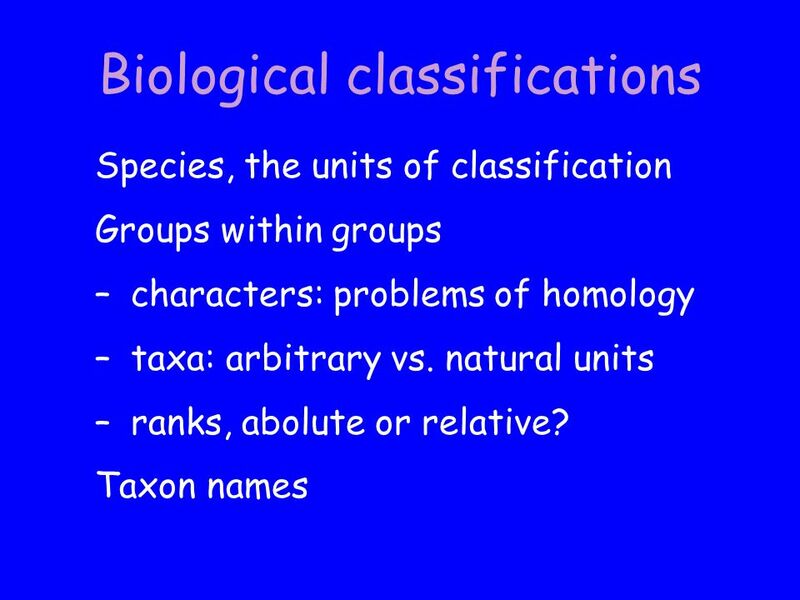 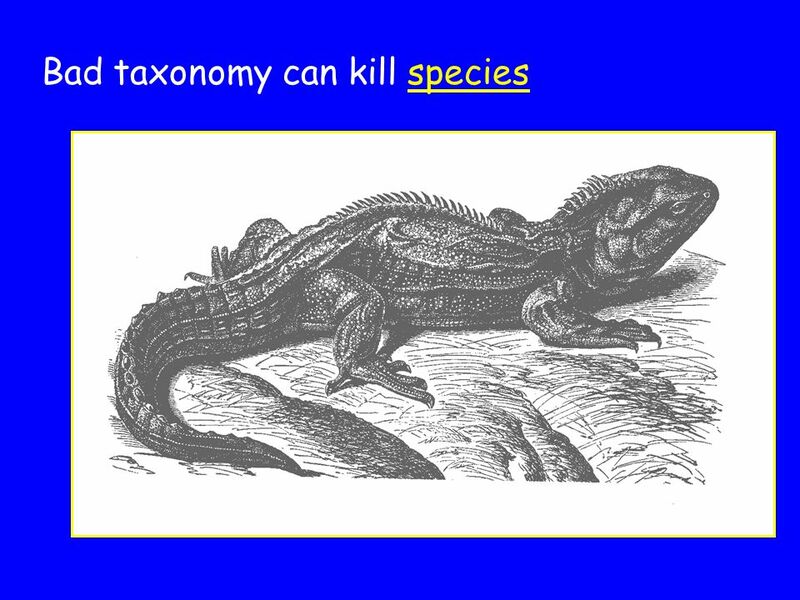 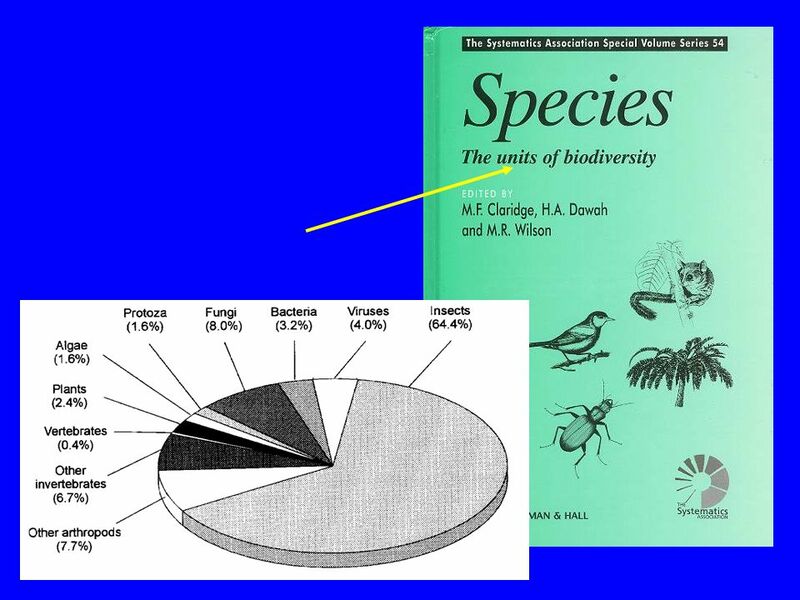 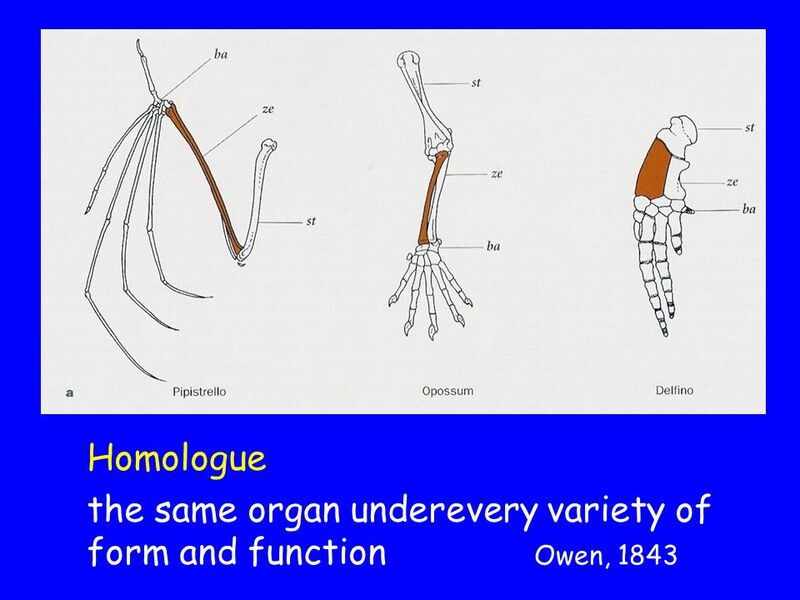 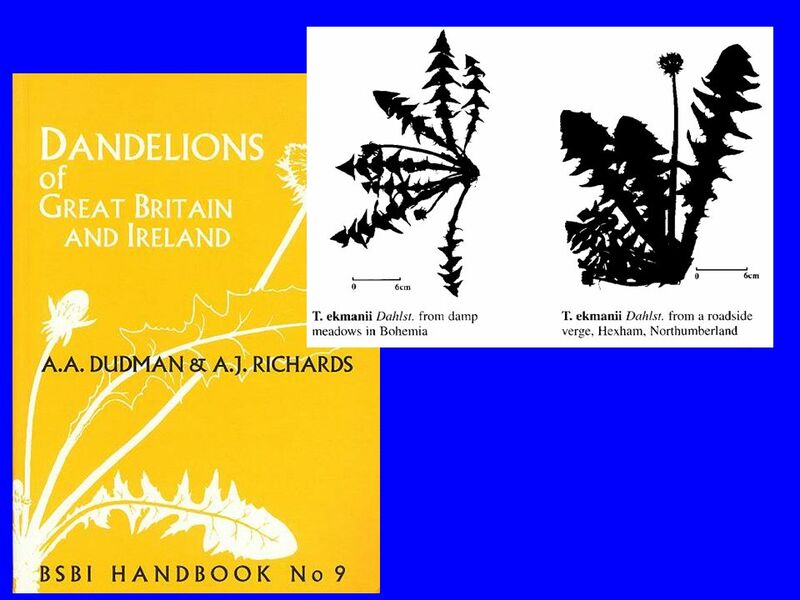 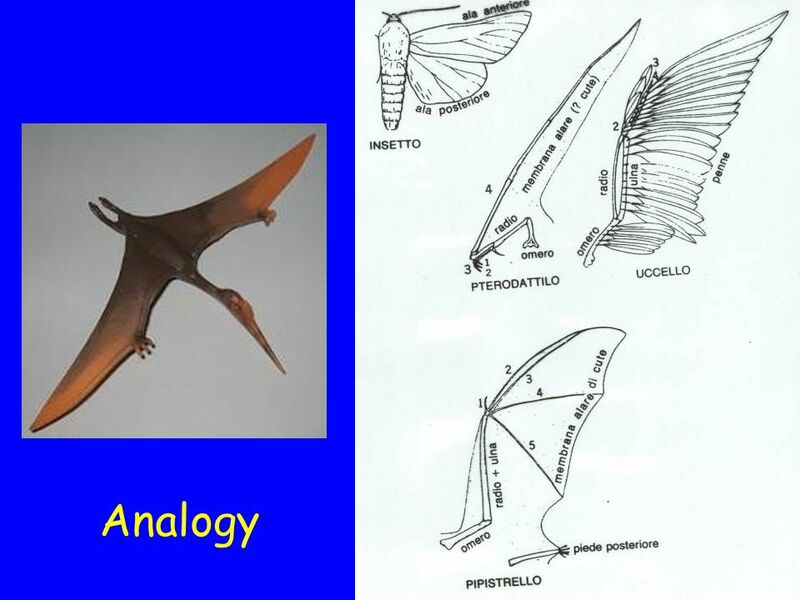 Chapter 22 SYSTEMATICS – BIODIVERSITY + EVOLUTION. 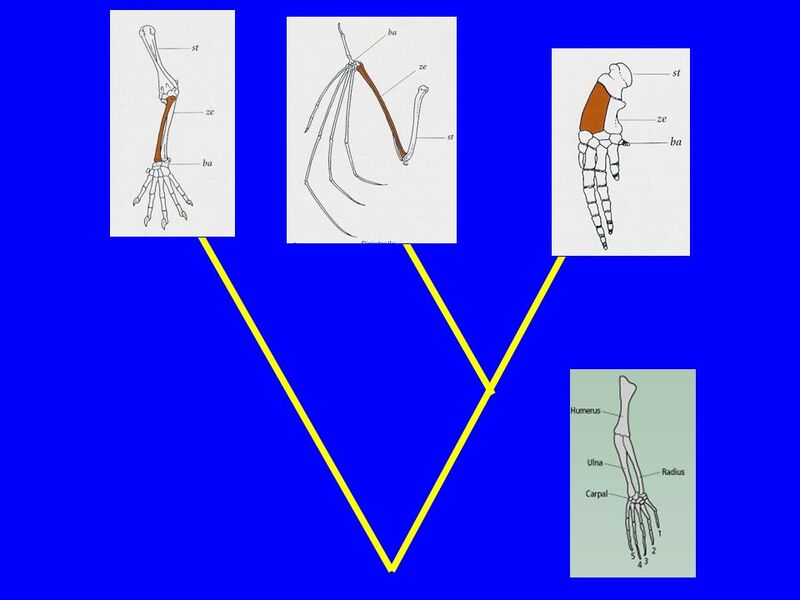 Fossils & Evolution Chapter 41 Ch. 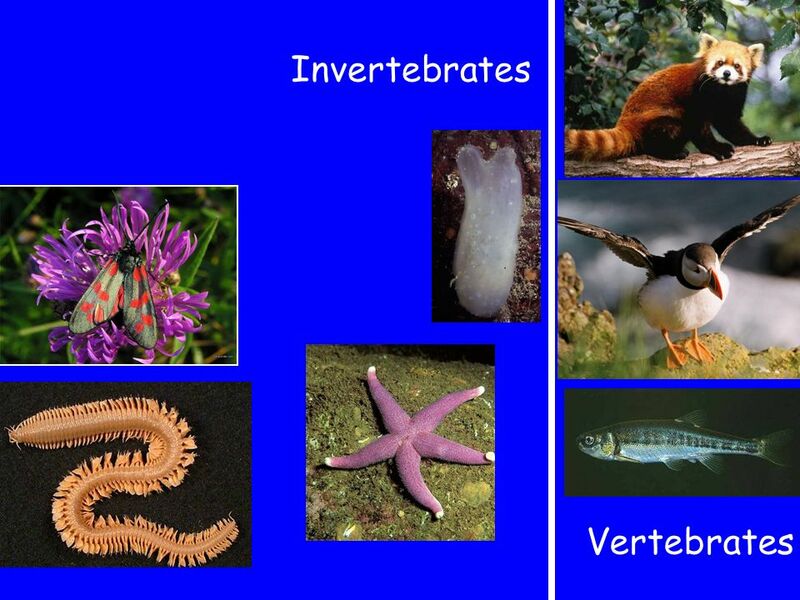 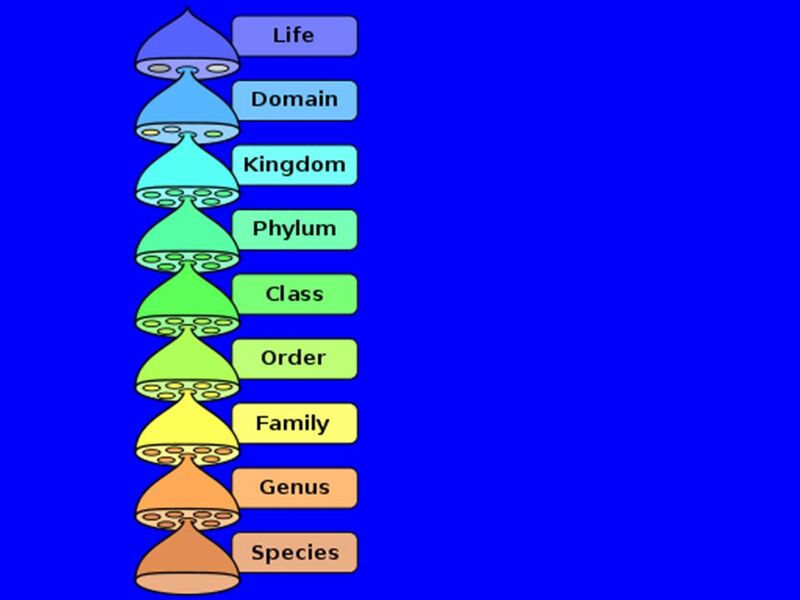 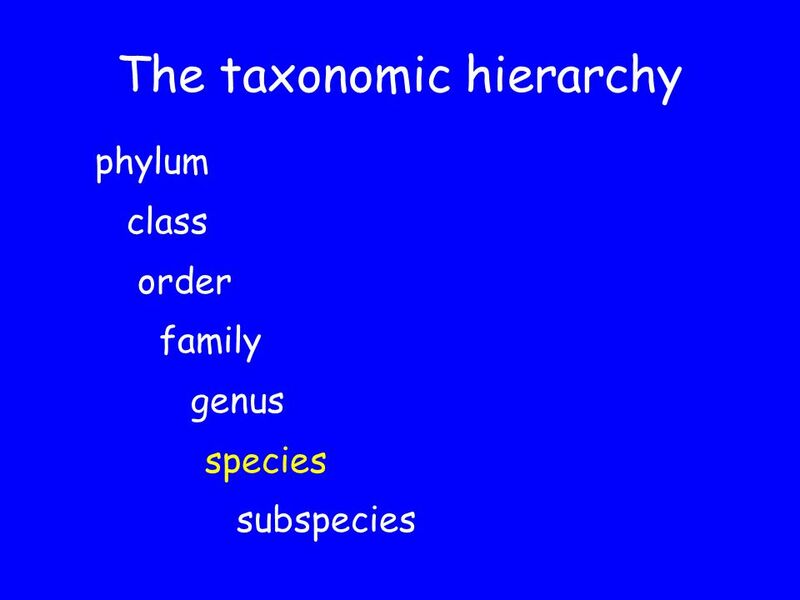 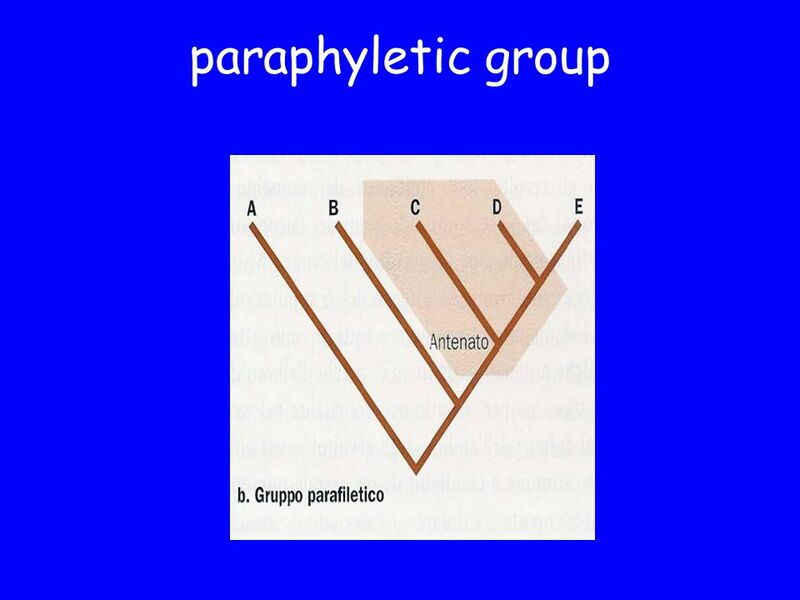 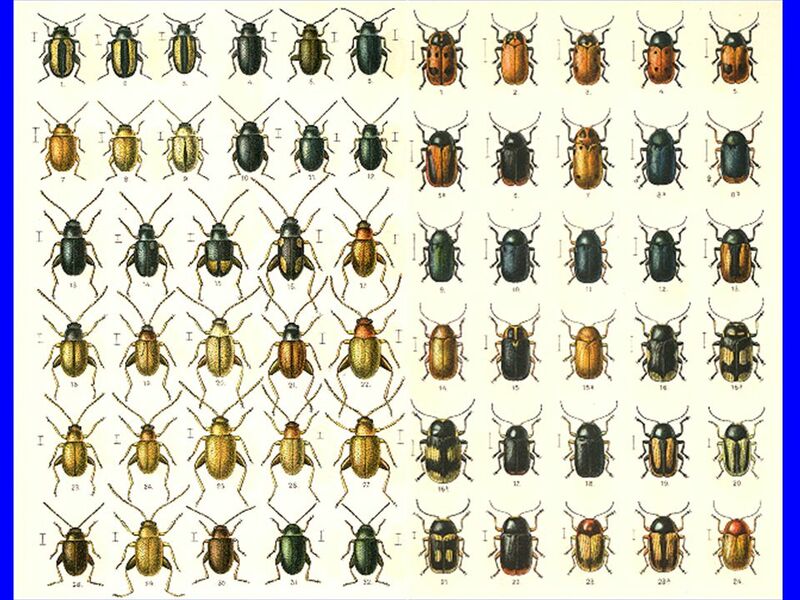 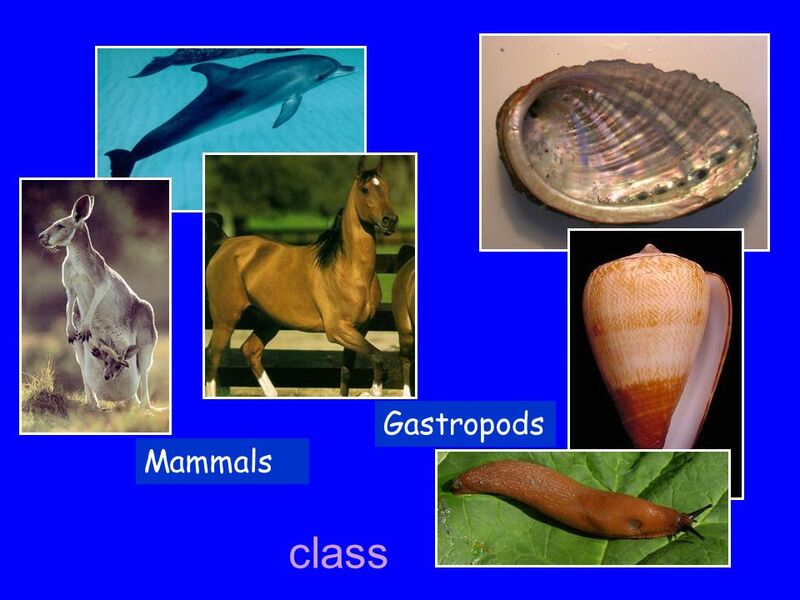 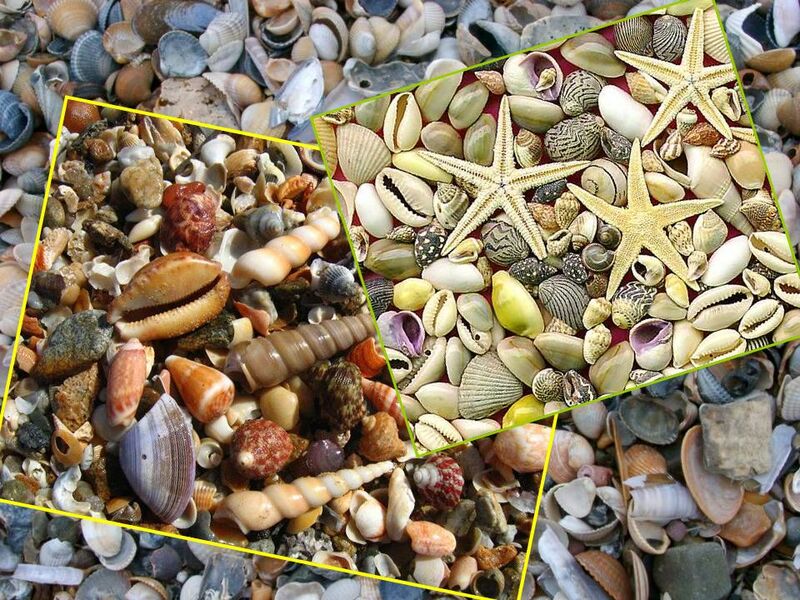 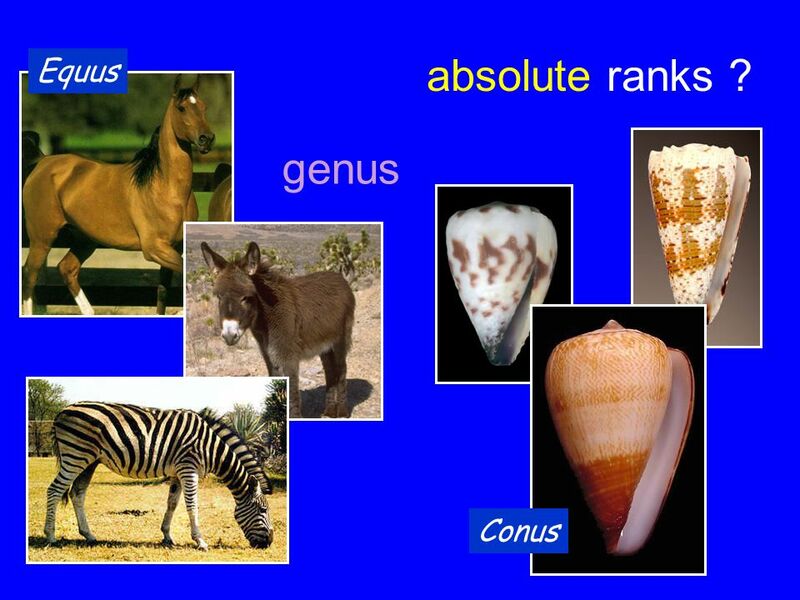 4—Key concepts Systematics is the study of the kinds (diversity) of organisms and of the evolutionary relationships. 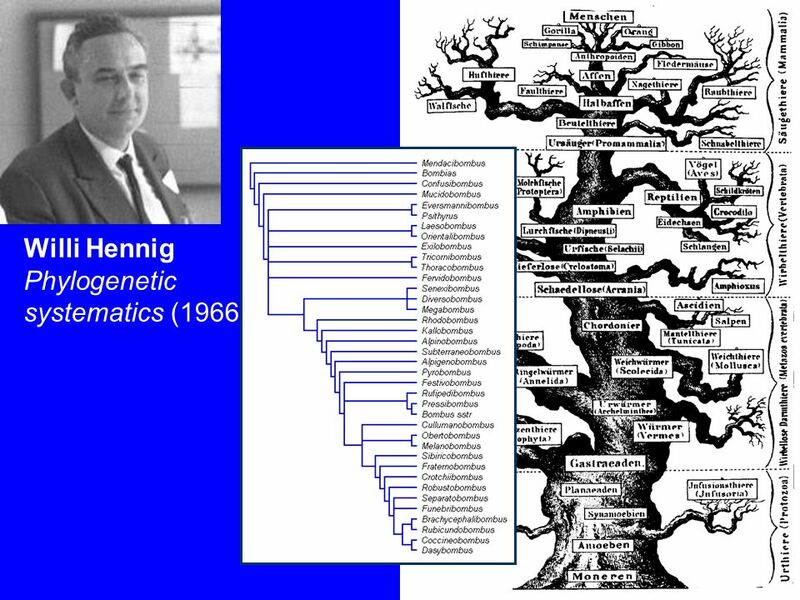 Fig Copyright © 2008 Pearson Education, Inc., publishing as Pearson Benjamin Cummings Overview: Investigating the Tree of Life Phylogeny is the. 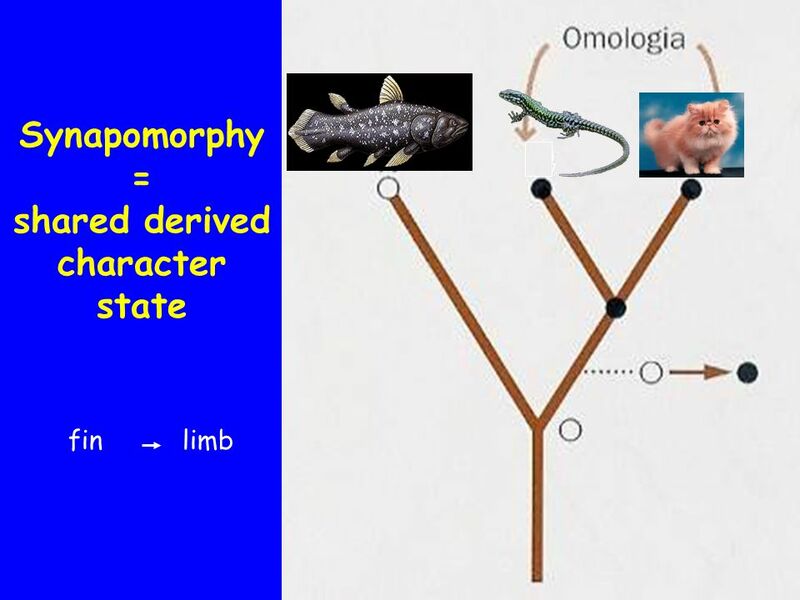 Phylogeny and the Tree of Life Chapter 26 BCOR 012 February 4,7, 2011. 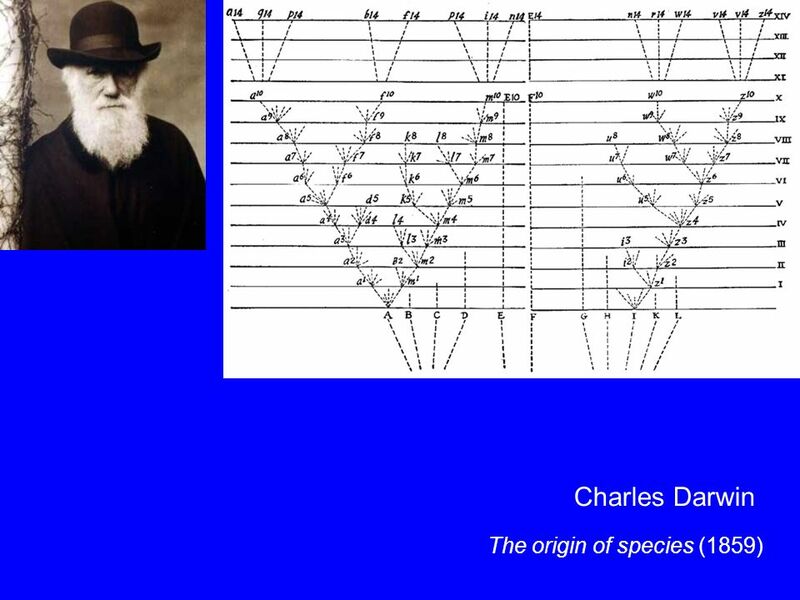 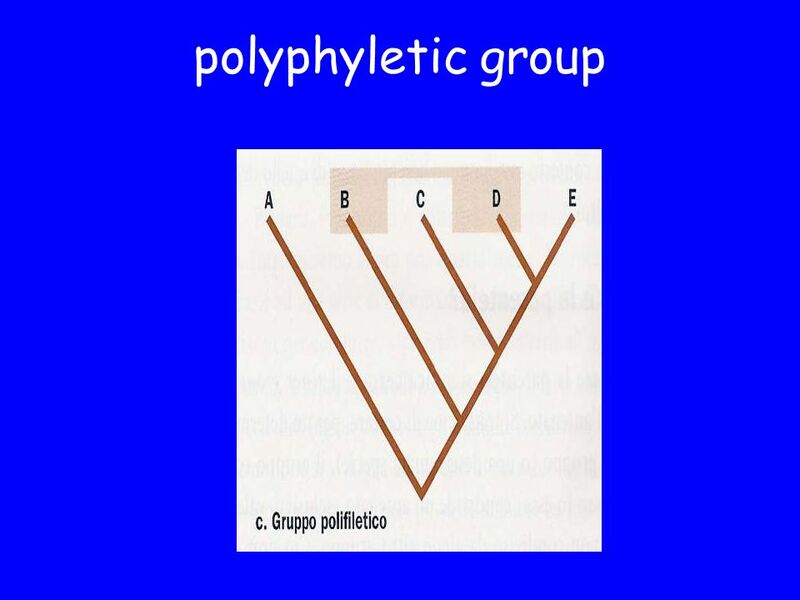 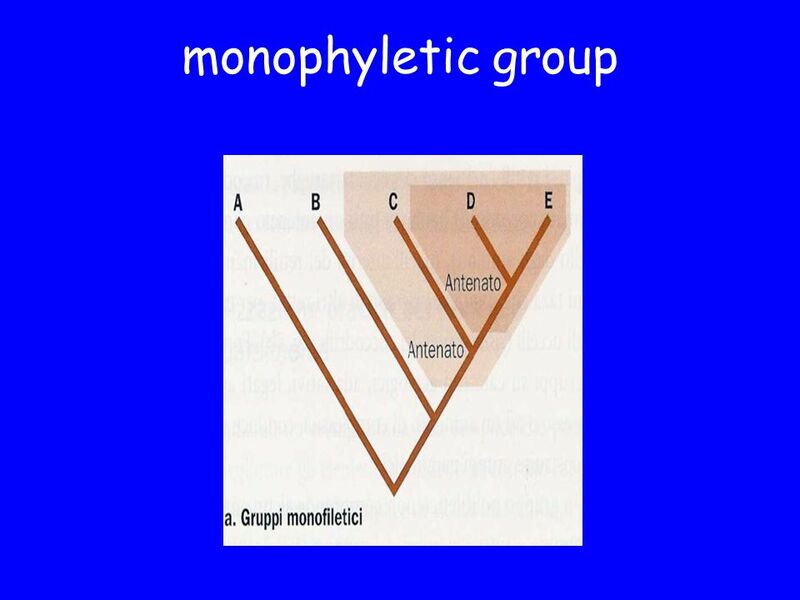 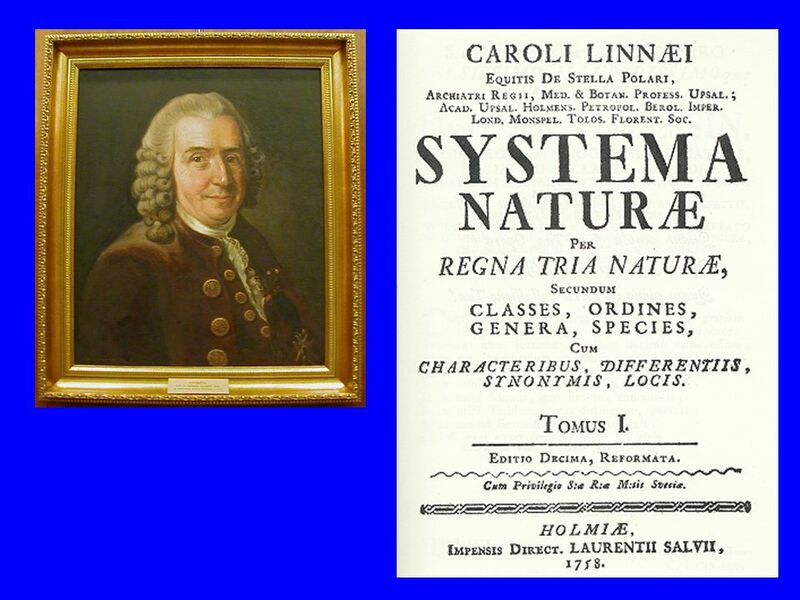 Chapter 25: Phylogeny and Systematics Phylogeny = the evolutionary history of a species Systematics = study of biological diversity in an evolutionary.